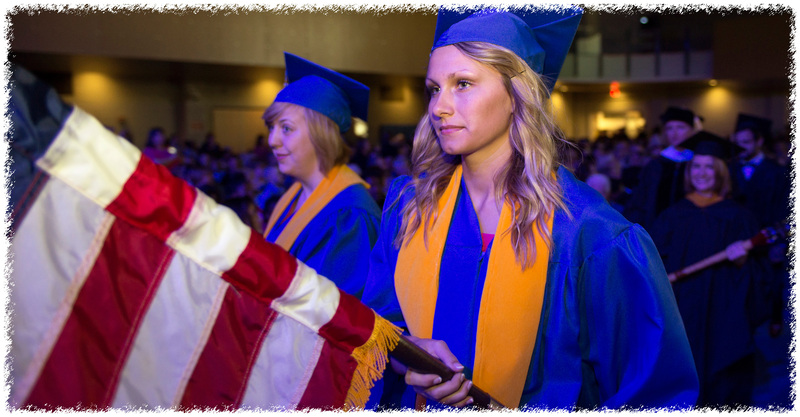 Phi Theta Kappa is the only internationally recognized scholastic honor society for students of community colleges. Membership is by invitation only and is based on scholarship, leadership, fellowship, and service. Special transfer scholarships to 4-year colleges and universities are available. For detailed information, visit the ptk.org. If you’ve been invited, you can fill out your application and pay dues online. The official motto uses it’s initials as its ideals: Sincerity, Knowledge, Design.